The people of Orange County understand that a clean carpet both looks great and can improve the way people feel regarding their health. Being that a carpet accumulates and captures dirt, germs, mold spores and other contaminating agents which will cause various respiratory and health issues. Of course a regular vacuum cleaner will make the carpet appear clean, it only captures the visible layer of dirt resting on top of the carpet’s fibers. 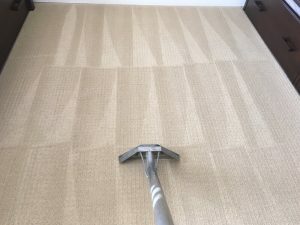 In order to reach into all layers of the carpet by reaching the ground level dirt and debris, a professional carpet cleaner with high quality equipment will due. 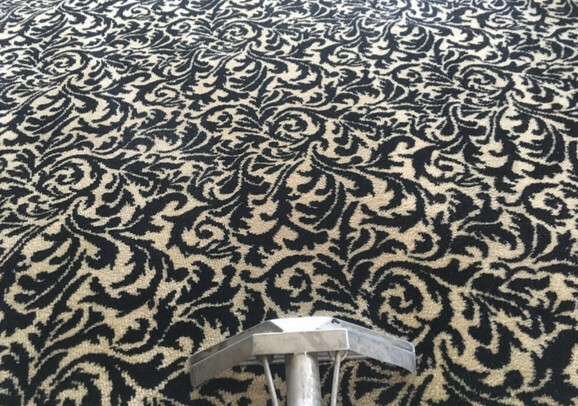 The result of a professional carpet cleaning is not only that the carpet will look great again but that the homeowner will feel better. 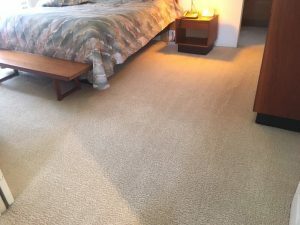 More than just having the physical dirt being removed, but any bacteria and germs will be destroyed by the pressurized, heated water treating the carpet fibers. As a result such regular treatments have actually been shown to reduce the likelihood asthma attacks and other allergy symptoms. The presents of any pets, especially those which go outside, will magnify the need for a professional carpet cleaning due to shed hair, dander and dirt. 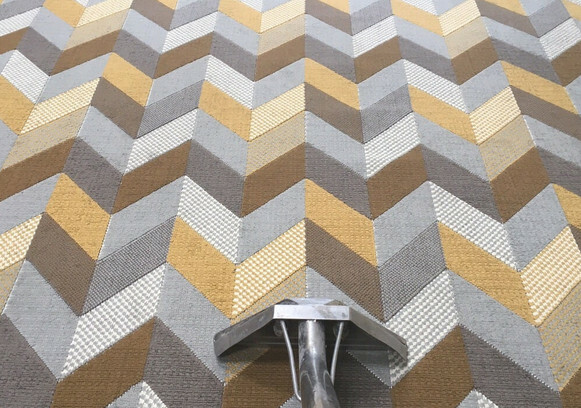 Are you suffering when you want to clean the carpets in your house, even though you love them? 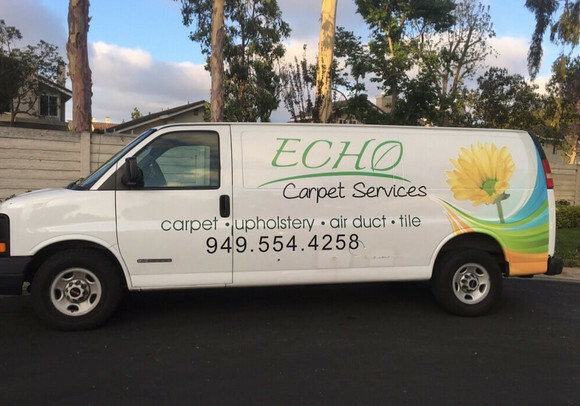 We at Echo Carpet Cleaning understand that that cleaning carpets can be stressful and fatiguing. But before hiring us, you should consider the benefits. Regular carpet cleaning methods will not remove all spots. 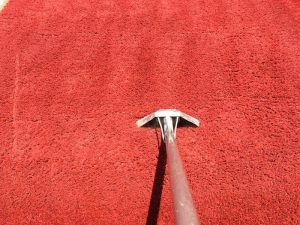 As different carpets are made of different fibers, a special treatment may be required to determine the best way to achieve the best results. Thus, using the wrong products on your carpets could likely result in ruining them. 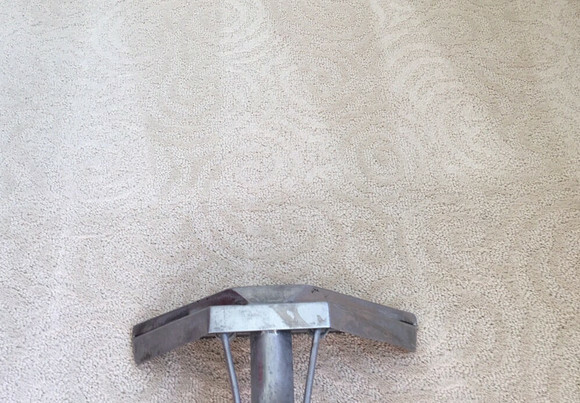 Echo Carpet Cleaning has the expert knowledge to determine the best way to treat your carpets. Thus you can feel safe in knowing that we will use the best method with our state of the art equipment. Additional value that Echo Carpet Cleaning brings is regarding moving your furniture. Our Carpet Cleaning Experts will safely move everything out of the way so you will soon be able to enjoy your clean carpets and not need to stress about it. We agree that vacuuming your carpet on a regular basis is a fine way to keep your home clean and the air fresh. However, vacuuming alone is not the best way to keep the carpet clean in and of itself. To preserve your carpet’s longevity you should use a professional carpet cleaner and consider it as an investment in retaining it’s value. For those of you with high end carpets, their warranty will often stress that your carpet will last a specific length of time should it be professionally cleaned in specific intervals. These cleaning intervals commonly are suggested to be once every 12- 18 months. This time interval might be stretched out to two – years for carpets that do not deal with circumstances like: pets, small children or high foot traffic. However, should your situation be the opposite and deal with any or all of these circumstances, then you may likely want to shorten the carpet cleaning intervals and clean them more frequently. 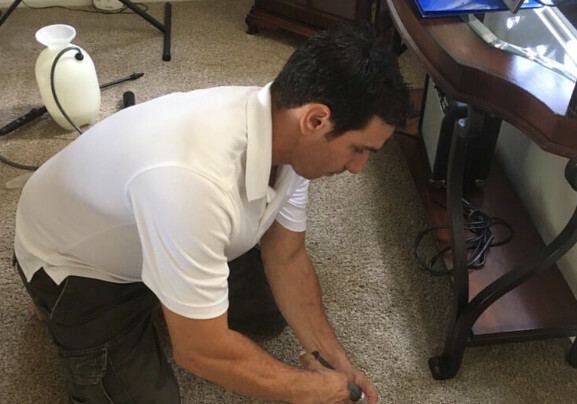 Between these carpet cleanings, your carpets should be vacuumed and cared for on a regular basis, about once or twice a week and more for high traffic areas. For maximum efficiency, use either a bagless vacuum cleaner or empty the bag when it is just over half or two-thirds full. Weak suction suction can result to unwanted dust and dirt remaining trapped within your carpet fibers, resulting in quality reduction and reducing it’s service life. Finding the best fit for a carpet cleaner for your home or office may be confusing. It is hard to trust with so many companies pretending to be professional carpet cleaners. A carpet cleaner should always be vetted before being hired, but many lack the time to do so. Thus a great way to determine whom is likely trustworthy is to ask about the range of experience the company leaders have, detergents, cleaning machines and the skill set in handling various types of carpet stains. 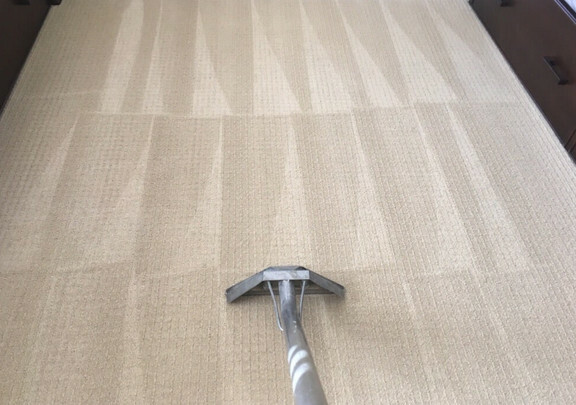 Echo Carpet Cleaning has a highly trained group of personnel which understands how to perform high quality work in a variety of circumstances in a reasonable time. To ensure this, Echo Carpet Cleaning only uses the best cleaning equipment and detergents so your carpet is properly taken care of. In the end by using our carpet cleaning experts, you carpet will last longer as it will be cared for to be in it’s original state. Most cleaning procedures require less than an hour and your carpet should be ready again shortly after. Ideally, one could have their living area perfectly clean after they go through their busy day and return home. Irregardless of how many people are in your home, many circumstances can present themselves which prevent you from having the clean house you want. A cleaning professional can reduce the stress that comes with a messy home and your desire to have this cleanliness maintained. References are a great way to determine the quality of a professional cleaning company. Asking people whom they use is always fantastic to get an idea for someone true reputation. Make sure you find out that the carpet cleaning professional you hire is Licensed, Bonded & Insured. The reason is that this will help to eliminate any sort of chance that you could accrue costs resulting from damages accidentally resulting from the cleaning process. Certain preparations may be required for a professional carpet cleaning agency to begin their work for you. We can assist to clean your home in that a later cleaning will not later soil a freshly cleaned carpet. Dusting all areas where dust tends to accumulate is a major benefit such as: woodwork, pictures, wall & light fixtures and crown molding. Carpet Cleaning Companies require that your carpet to be cleared of furniture in order to do their job. A spare room is great for temporarily holding the furniture if it may not be moved easily off to the side. Please ensure any valuables are stored away safely. All pets and children must be kept out of the way to ensure both the quality of the work and the time estimated to complete the job is met. Also, making sure they are not accidentally exposed to detergents, steam and other equipment required to do a First Class Carpet Cleaning Job. Should you be required to clear items out of a room, be sure to list what was moved so that once cleaning is completed, everything can be returned in it place in your newly clean home. Some consider carpets to be a luxurious item. They can both look and feel great. But what is more is that a good carpet actually has many purposes. Such purposes are that a carpet insulates your home, increases the appearance and acts as a filter for dirt and bacteria brought inside as your carpet is where it gets absorbed. However, once the carpet can not absorb anymore, this dirt will remain in the air. Such pollution in the home is dangerous and unhealthy. Asthma and allergies can be greatly aggravated by this. Thus a carpet must be kept as clean as possible. This can be done by vacuuming every few days and having your carpet professionally cleaned at least once a year. Why Getting Your Carpets Professionally Cleaned So Important? – No home steam cleaner is a match for the kind of industrial machine a professional will bring to your home. – Professional Cleaners may bring professional high strength cleaning agents that a homeowner cannot purchase legally. – The Professionals are trained to do the job safely, efficiently and effectively. As a homeowner and an adult, it is your responsibility to maintain a clean home, especially if children are present. Maintaining clean rugs and carpets will both improve the appearance of your home and protect your health too. Another benefit to using a professional carpet cleaner in Orange County, CA is removing horrible smelling odors that have developed. Such terrible odors can develop either underneath the surface or at the surface. As regular cleaning methods will not remove the debris that have accumulated below, it can become mold, mildew or other fungal bacteria which can harm one’s health. Our professional carpet cleaners have deodorizers and other solutions that can remove these horrible smells by removing the fungal bacteria beneath the surface. 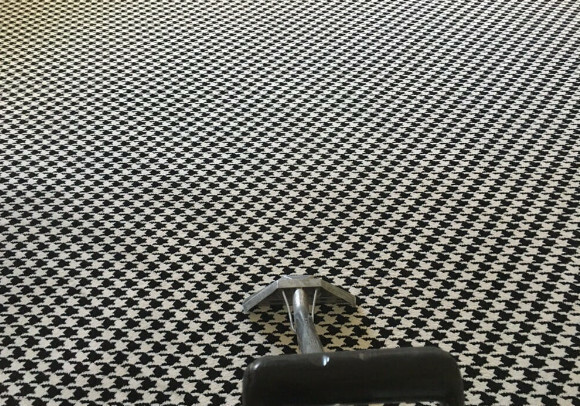 A professional carpet cleaner ensures skilled staff with training of various carpet types and how to go about cleaning them. Ensuring that the equipment is certified, well maintained is essential. 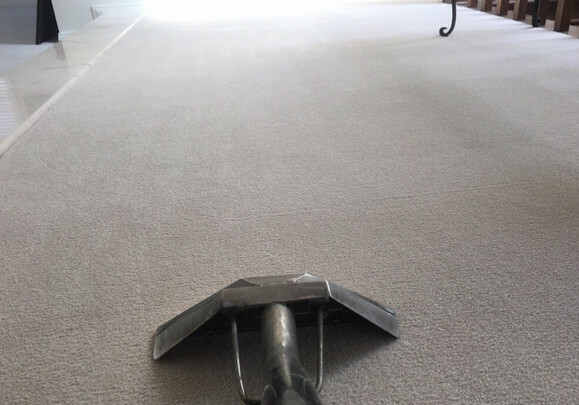 A healthy combination of carpet cleaning knowledge, professional equipment, experience and eco-friendly cleaning solutions ensures that your carpets and rugs are well cleaned to a level that pollutants and allergens have been removed or significantly reduced. 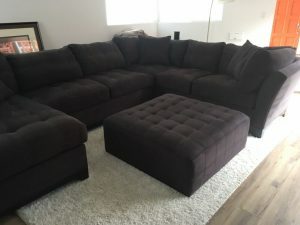 Upon request, our professional carpet cleaners will move your furniture as the carpet cleaning is done and then put it back in it’s rightful place afterwards. This saves you both the trouble of moving it yourself and risking hurting yourself. Incompetent carpet cleaning can allow moisture to remain which results later in mold and mildew. This is dangerous for your health and negates the purpose of cleaning your carpets to begin with. These are the benefits gained by turning the job over to a professional carpet and rug cleaning service.